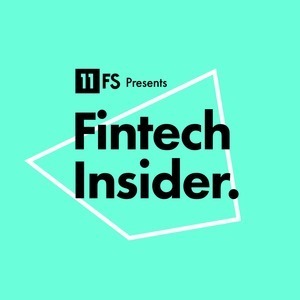 We found 2 episodes of Fintech Insider by 11:FS with the tag “mental health”. Sarah Kocianski's joined by some of the people involved in the heart of Money and Mental Health awareness, education and support. They are looking for solutions to the very real problems that the subject of money can cause when it comes to people’s mental health.